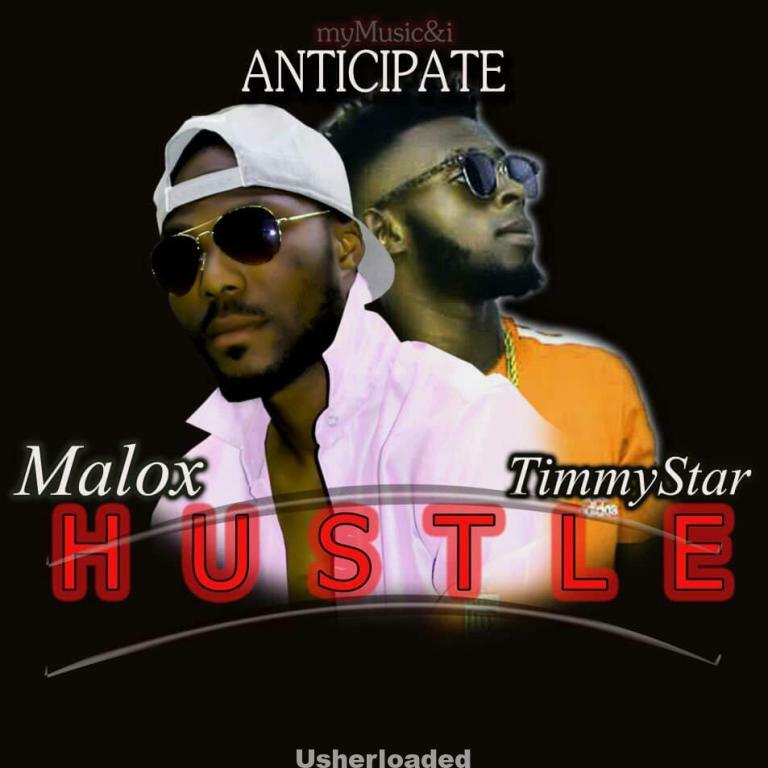 Here is another inspiration song titled hustle from upcoming talented veteran artist,Malox featuring another classical singer,Timmystar. Hustle as hot,as it sound is inspirational and danceable produced by Eddie gee tango. There has been no response to "Malox ft Timmy Star – Hustle (Pro. by Eddie gee tango)"